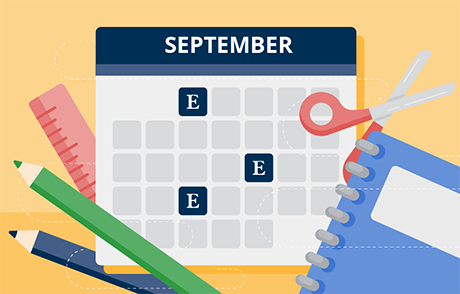 Mark your calendars and check out where EBSCO Information Services is headed this month! 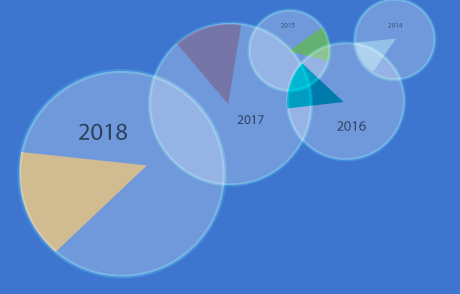 Take a look at the 2018 Serials Price Projection Report which EBSCO produces to help customers with budgeting for the renewal season, and also read about drivers influencing the scholarly information marketplace. 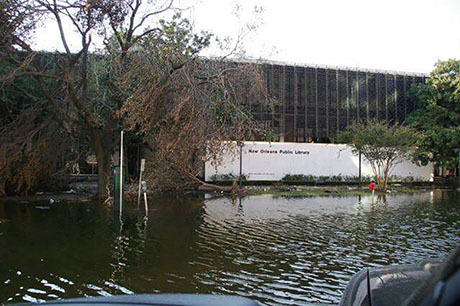 What librarians learned from Hurricane Katrina, and the lessons they provide to librarians dealing with the 2017 hurricanes. 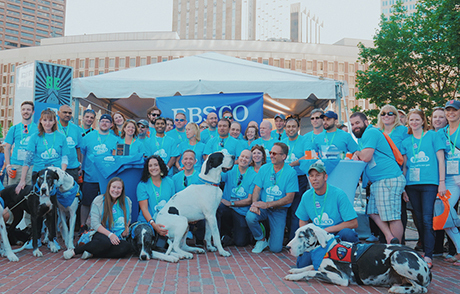 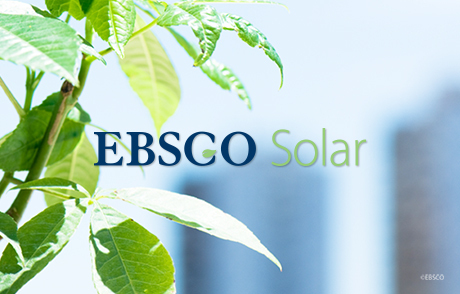 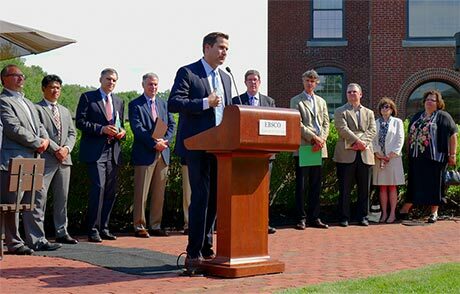 EBSCO Information Services recently announced the winners of this year’s EBSCO Solar grant, providing support to libraries looking to install solar arrays. 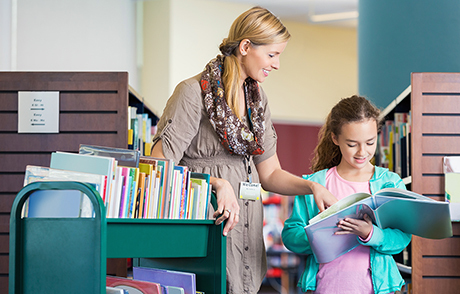 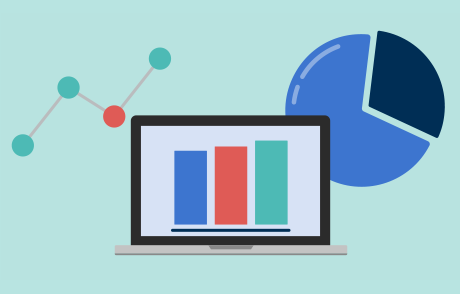 The ability to utilize big data and analytics is key for libraries to service their patrons and tell their stories to the community — and to their funders. 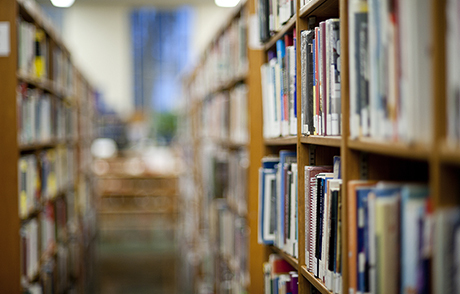 EBSCO Subscription Services’ Chief Librarian is retiring. 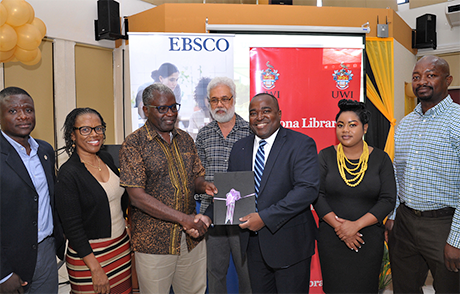 We look back on 25 years with Kittie Henderson.